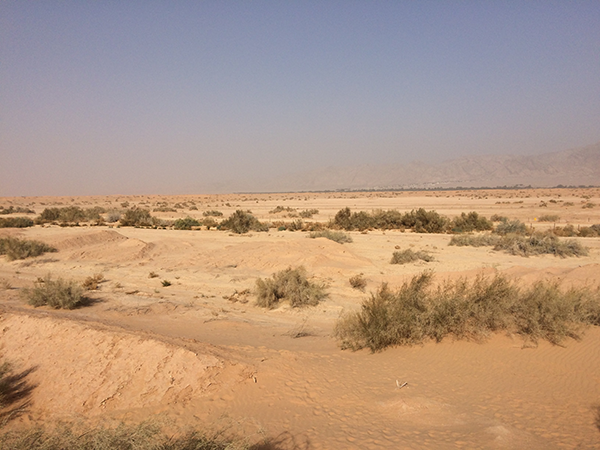 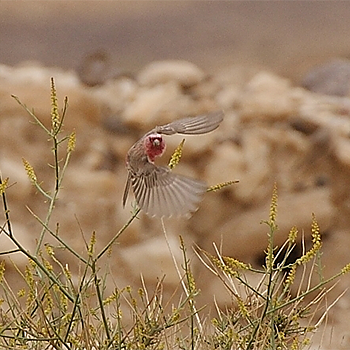 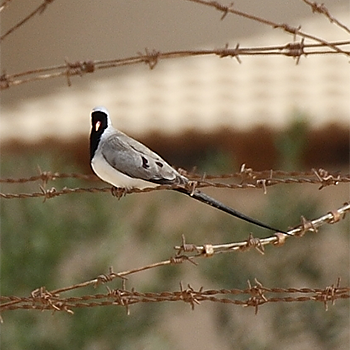 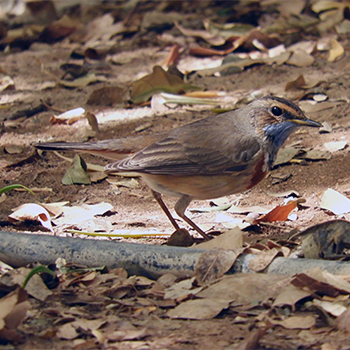 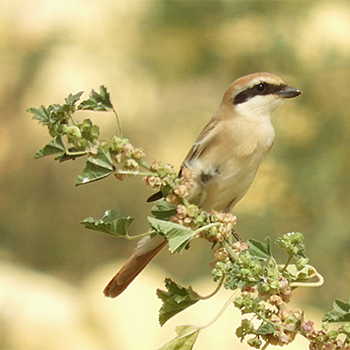 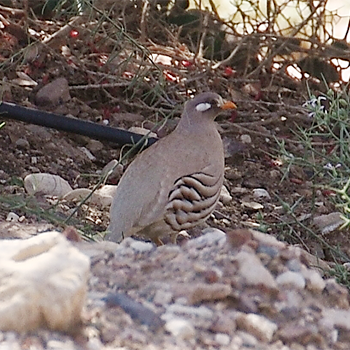 Once again, Birdfinders returned to the near-east for another exciting ride through the southern desert regions of Israel. 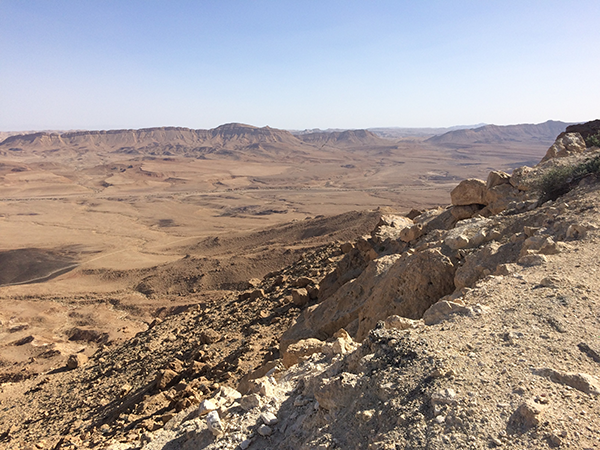 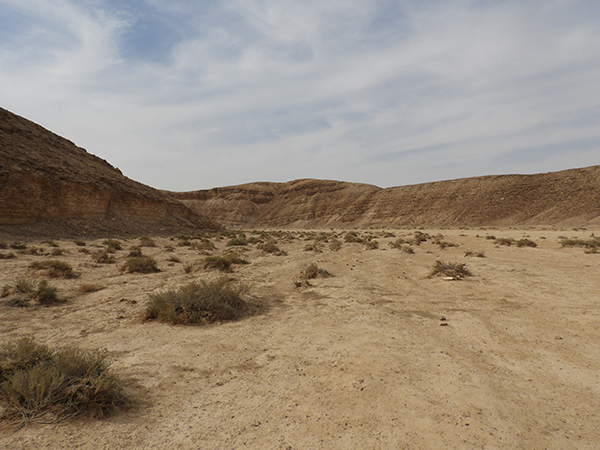 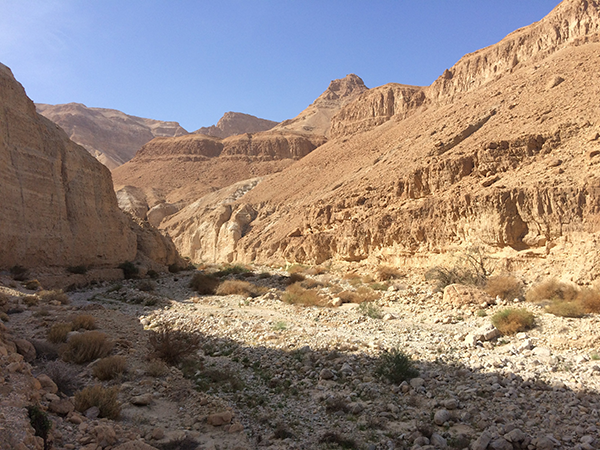 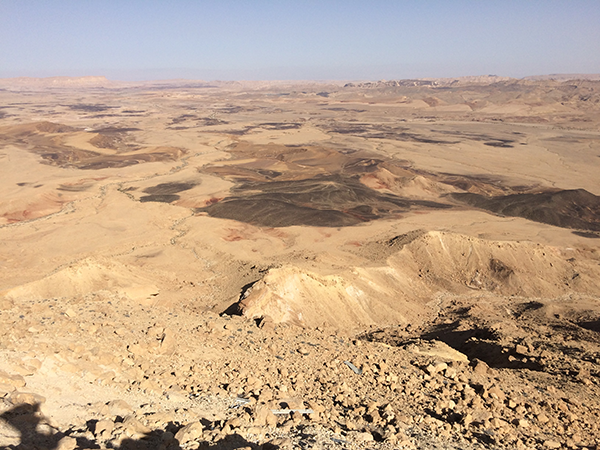 We began with a two-night stay at our favorite Kibbutz in the Western Negev before heading south to spend five nights in the bird-rich environs of Eilat. 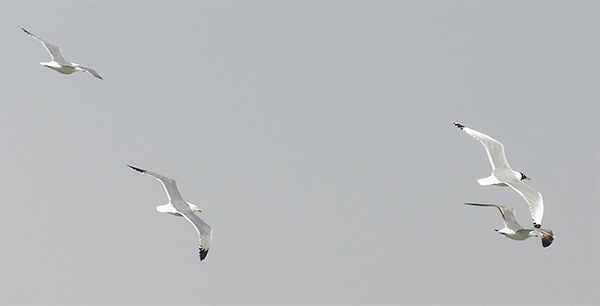 This year’s tour was hotter than expected and light and variable winds meant that we didn’t see the large-scale migration events seen on some previous tours. 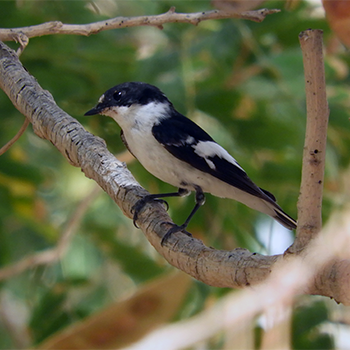 However, despite this, we still managed a respectable tally of 192 species seen with at least six distinct subspecies also recorded on the tour. 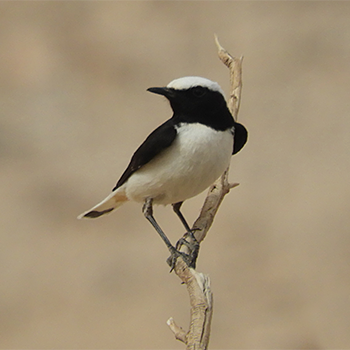 Indeed, this was a very good tour for seeing most of the key species of southern Israel (and some key to the West Palearctic region). 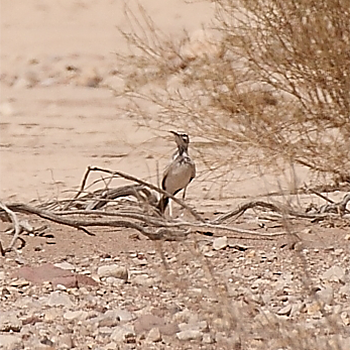 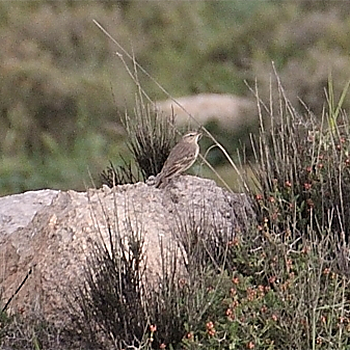 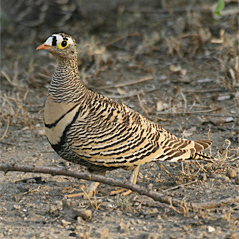 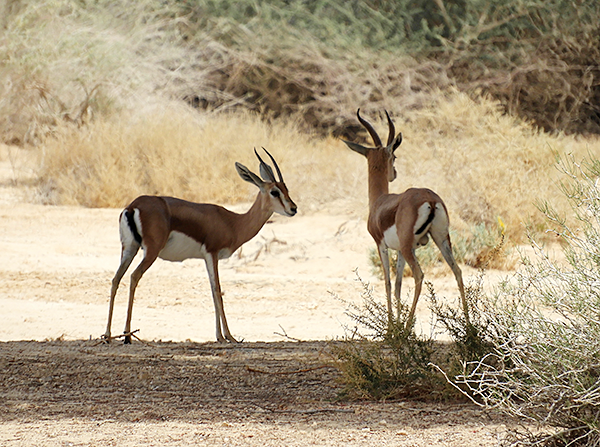 Chief among these were Striated Heron, Macqueen’s Bustard, Cream-coloured Courser, White-eyed Gull, Lichtenstein’s and Spotted Sandgrouse, Sand Partridge, Namaqua Dove, Nubian Nightjar, Greater Hoopoe-lark, Bimaculated, Bar-tailed and Temminck’s Larks, Long-billed Pipit, Arabian Babbler, White-spectacled Bulbul, Palestine Sunbird, Finsch’s, Hooded, Mourning and White-crowned Wheatears, Graceful Prinia, Scrub Warbler, Clamorous Reed-warbler, Arabian Warbler, House Crow, Fan-tailed Raven, Tristram’s Grackle, Striolated Bunting, Dead Sea Sparrow and Sinai Rosefinch to mention a few. 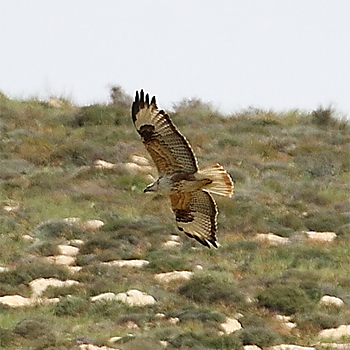 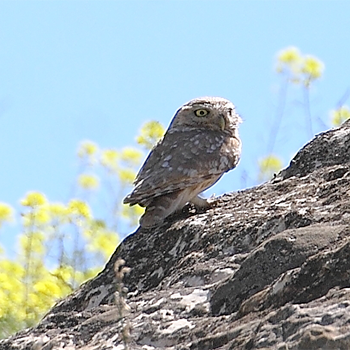 As it happened, this also turned out to be a very good tour for rarities and we managed to add no less than three species to our already comprehensive bird list for Israel in spring. 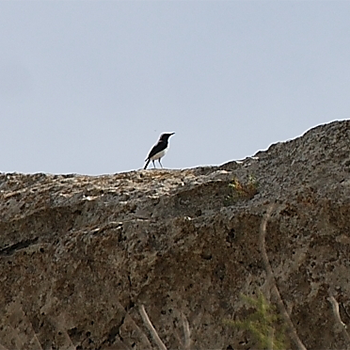 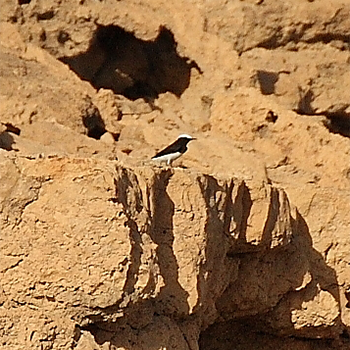 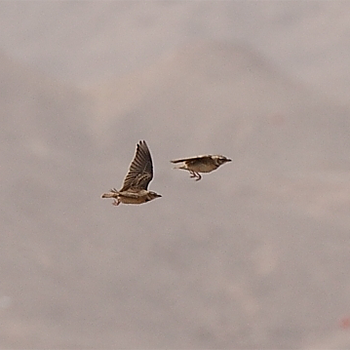 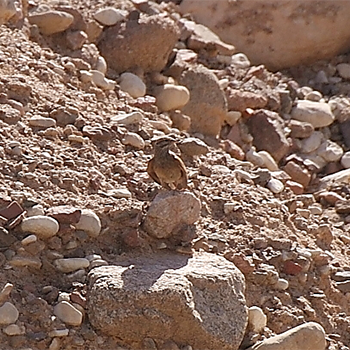 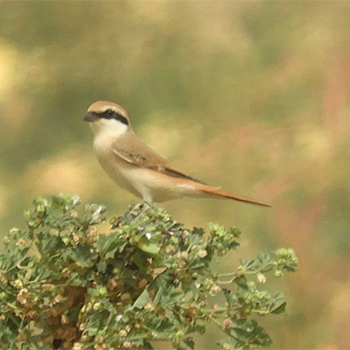 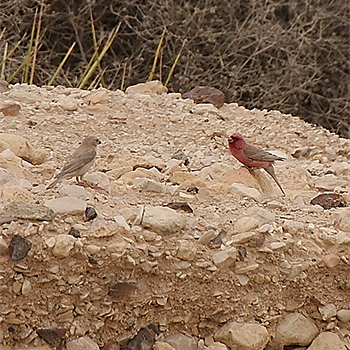 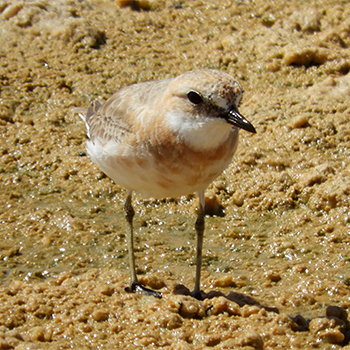 A Red-tailed (Persian) Wheatear in the southern Judean Hills was a first national record, a jaeger photographed on the North Beach of Eilat was suspected of being a Long-tailed at the scene and later confirmed from photographs, and a male Red-tailed Shrike turned up in the Yotvata fields quite literally as we headed north to the airport on the last day. 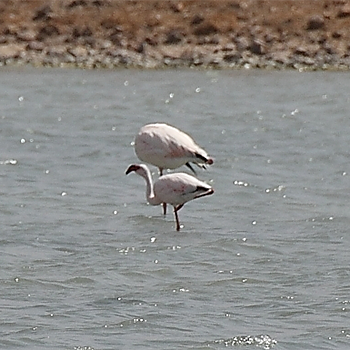 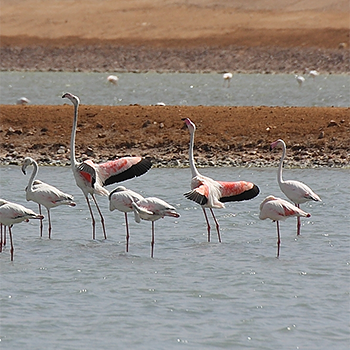 All of these were new to the Israel tour, neatly backed-up by a Lesser Flamingo found just a few days before the tour started. 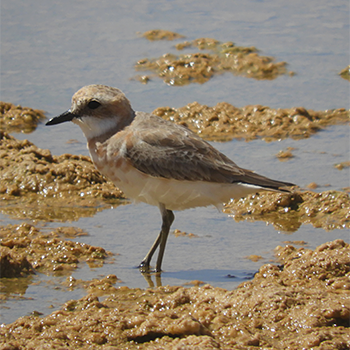 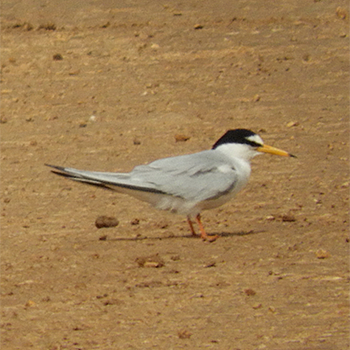 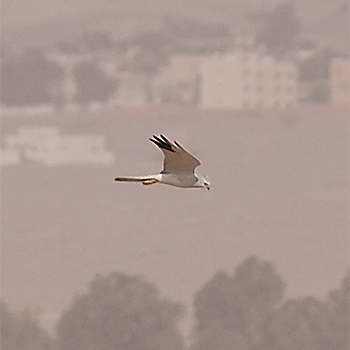 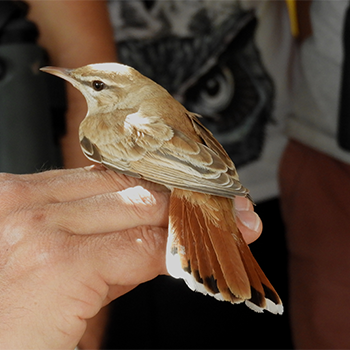 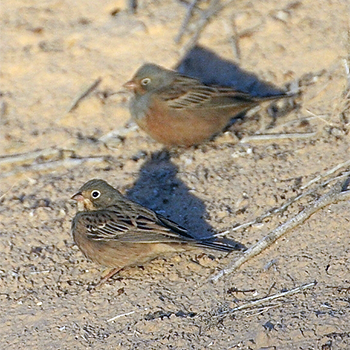 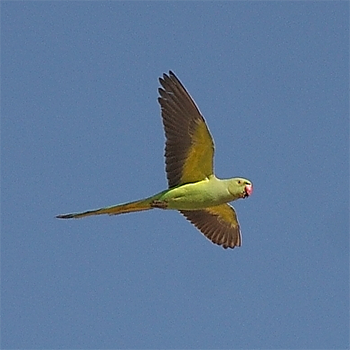 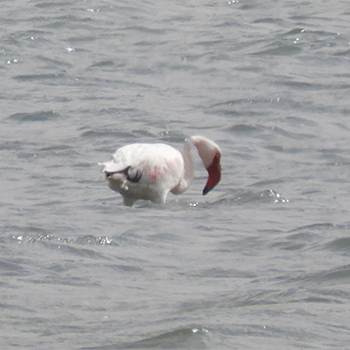 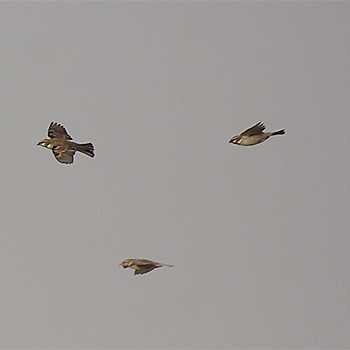 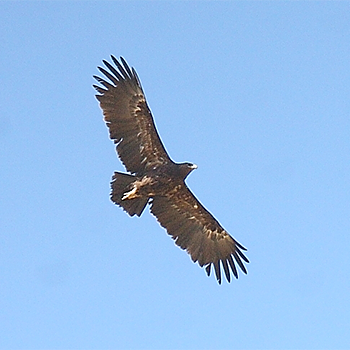 The latter furnished only the third National record after Birdfinders found the first back in March 2006. 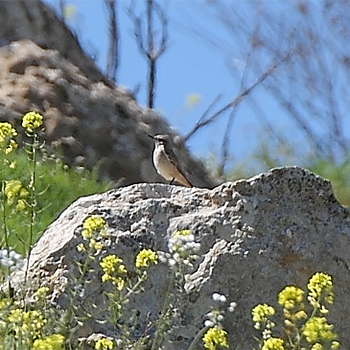 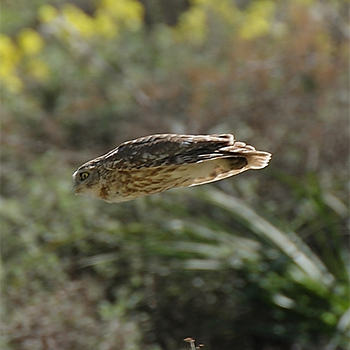 Israel remains an extremely exciting and unpredictable birding destination in spring and we hope to return once more in 2019. 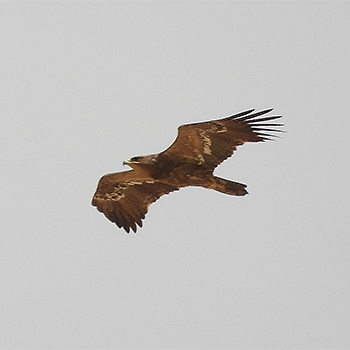 In the mean time, do enjoy this gallery of images taken during the tour combined with a handful of shots taken just a couple of days before the tour began. 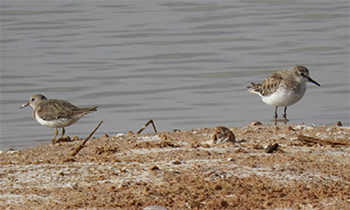 Many thanks to our hard working group this year, and to Peter Lansdown for his co-leadership.